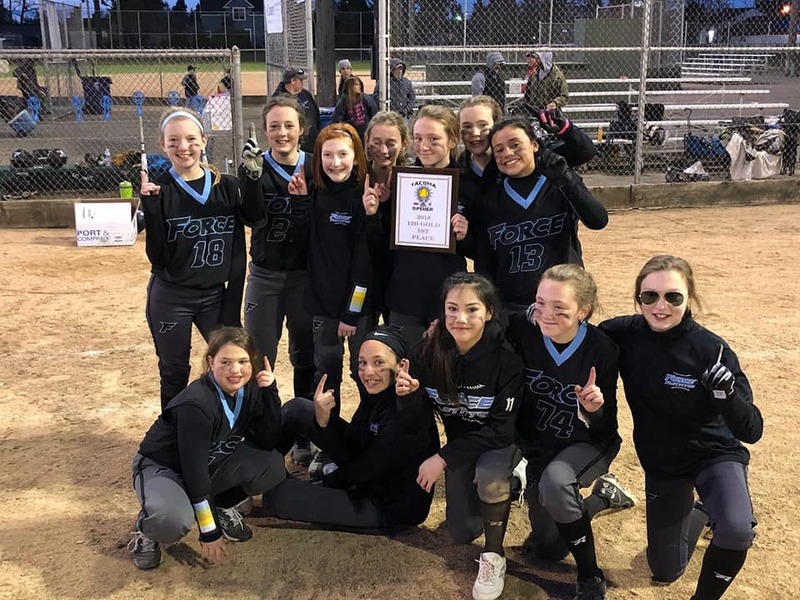 The Mission of the Pacific Northwest Fastpitch Club is to inspire and develop young women to become good student-athletes, supportive team members and upstanding community representatives through the sport of competitive fastpitch. 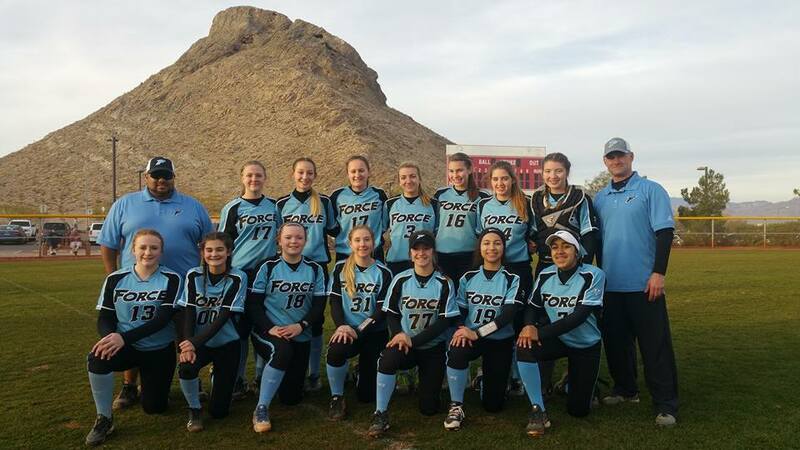 PNW Force 18Gold and 14U will be in action this weekend!!! RT @BlazerFastpitch: S/O to @AlixPeffly & @B_rooklynn with the home runs today to help us get that win! 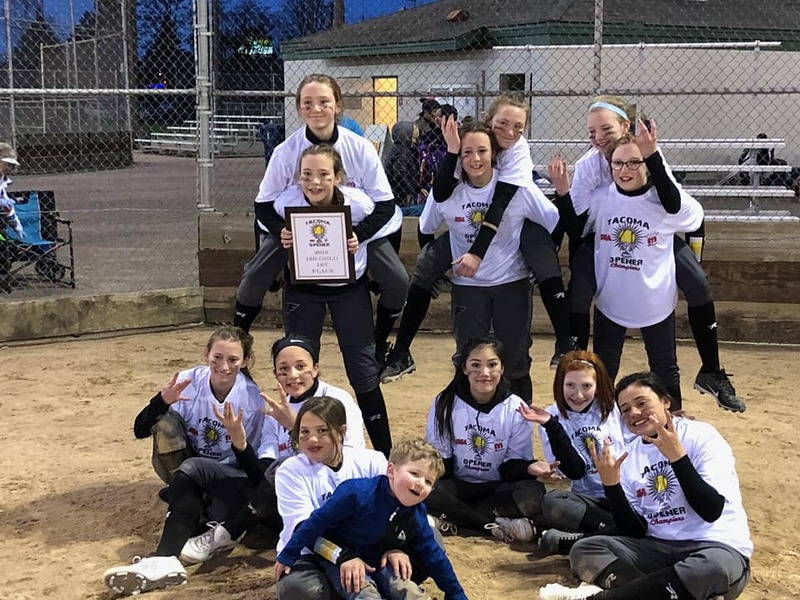 Two PNW Force teams in action this weekend!!! 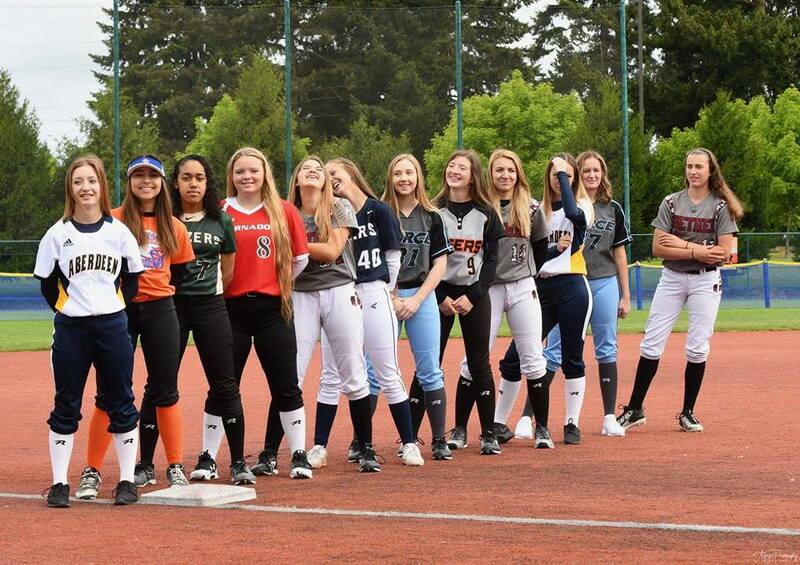 PNW Force 14U and PNW Force 12U. Visit https://t.co/xEKFmdhIht for tournament info. PNW Force Fastpitch will be hosting is 1st Annual PNW Force Capital City Classic Memorial Weekend 2016! Stay tuned for more information! ©2019 PNW Force / SportsEngine. All Rights Reserved.